For the diverse requirements of our clients we are involved in offering an extensive range of Drum Rings. 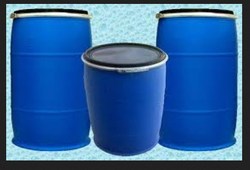 We are amongst the most reputed names in the industry, offering Plastic Drum Locking Ring. We have established ourselves as a leading manufacturer and supplier of an extensive range of Locking Rings (available from 30 liter to 220 liter). Keeping the budgetary limits of our clients in mind, we offer our superior quality Locking Rings at a competitive price rate. 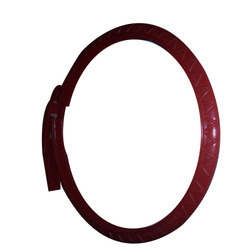 These locking rings are extensively used in various industrial applications and can be availed in customized forms as well.